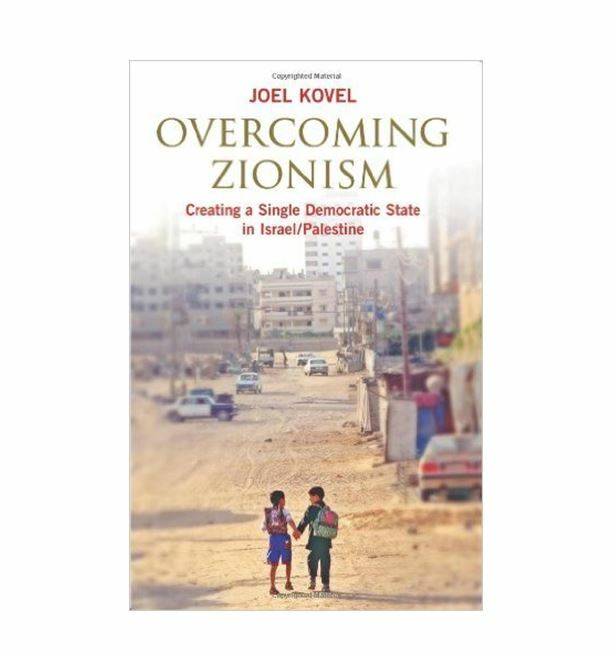 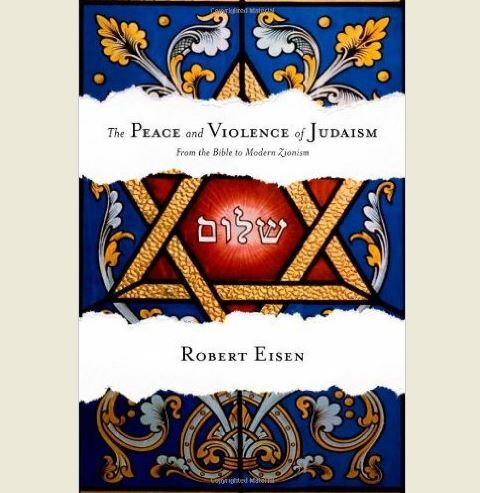 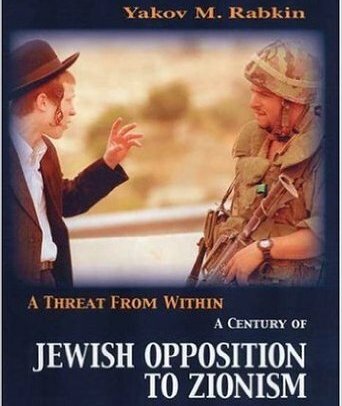 The Peace and Violence of Judaism, by Robert Eisen (2011, Oxford University Press), is a study of the Jewish views on peace and violence in traditional Jewish texts and in the era of Zionism. 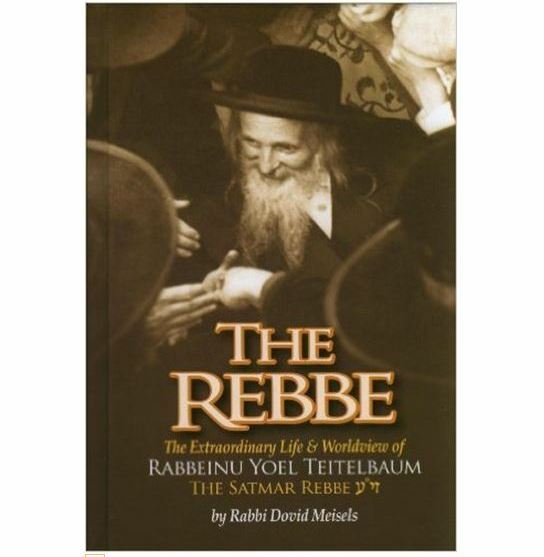 We are pleased to announce the publication of a biography of Rabbi Yoel Teitelbaum (1887-1979), rabbi of Satmar, Hungary and founder and leader of the Satmar community in New York. 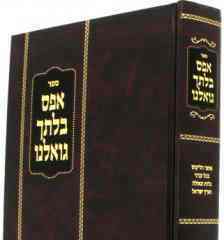 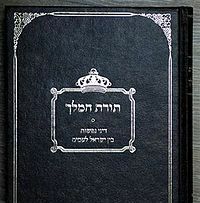 Rabbi Yitzhak Shapira, head of the settler yeshiva Od Yosef Chai in the settlement of Yitzhar, has published a book entitled The King's Torah: Laws of Life and Death between Jews and the Nations.